If you have ever heard of the electric guitar, then it’s about time you learned about the man who made it popular: Les Paul. Stop! Before reading any further, you must listen to Les Paul play some hot licks. 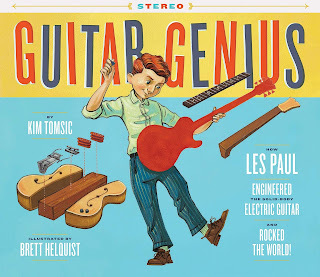 A curious kid who loved to tinker, this picture book biography focuses on some of the first inventions Paul came up with, culminating with the creation of the first solid-body electric guitar. This man was legendary, influencing many. From B.B. King, Bonnie Raitt, Chet Atkins to Rick Derringer, Paul had an epic career in the music industry. Now take a minute to listen to his duet with his wife, Mary Ford. 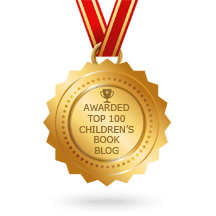 The engaging narrative, breezy in tone, is paired with Brett Helquist’s brilliant illustrations. Rendered in oil paint on watercolor paper, they add the perfect visual element to the story. When Paul was eighty-nine, he was inducted into the National Inventors Hall of Fame. As people cheered and appalled, Les thought, “Hot dog.” He is the only inductee in both the Rock and Roll Hall of Fame and The National Inventors Hall of Fame. 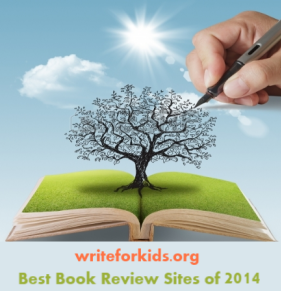 Back matter includes an author’s note, and works cited. A timeline would have been helpful to give readers an order of events throughout Paul's lifetime. 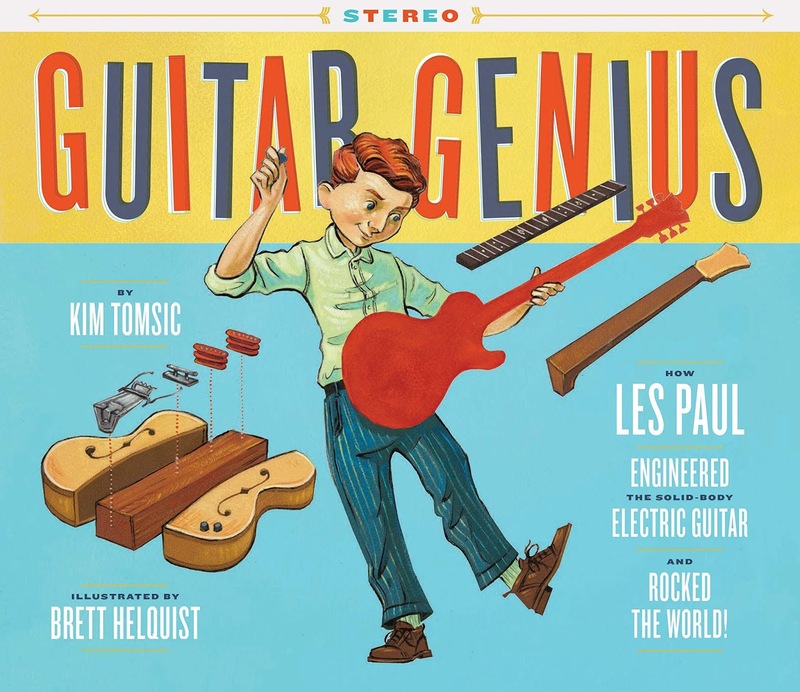 This is a wonderful introduction to Les Paul, a musician that most students, and probably adults, have not heard of before. The publisher sent me a copy of this book to review. Wow, that's quite a subtitle! Not surprised, though, that this is a Chronicle book. Love the retro feel of the artwork. Thanks for the rec!